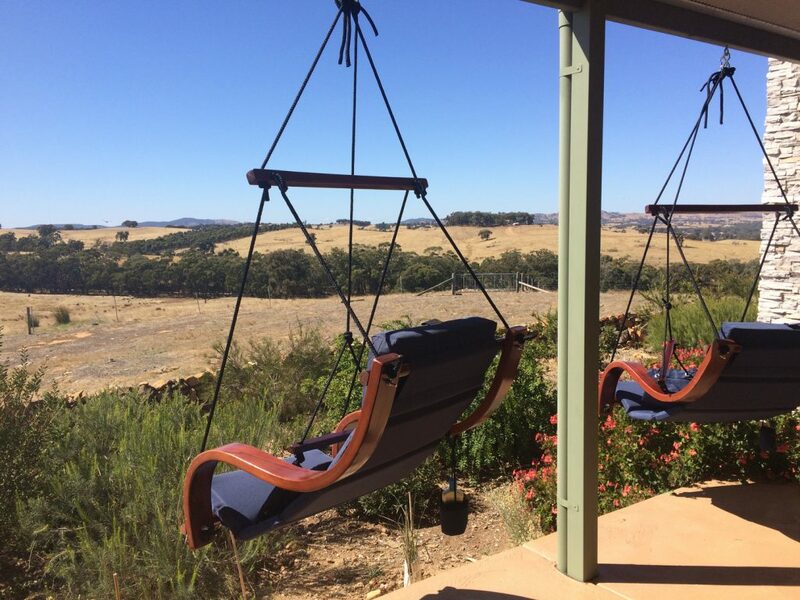 Heathcote Wine Region has it all. 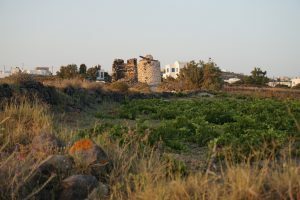 Amazing wineries, stunning landscapes and an unbelievable variety of activities that stretch far beyond wine tastings. If you’ve taken a day tour with us and are tempted to make a longer visit, we’ve got the research on the best accommodation options. It’s all in the name: the best views for miles. Luxurious comfort high on a hill in Heathcote, Heathcote Views promises you a relaxing nights sleep, so you’ll wake up refreshed and eager to explore the wine region and the various offerings. 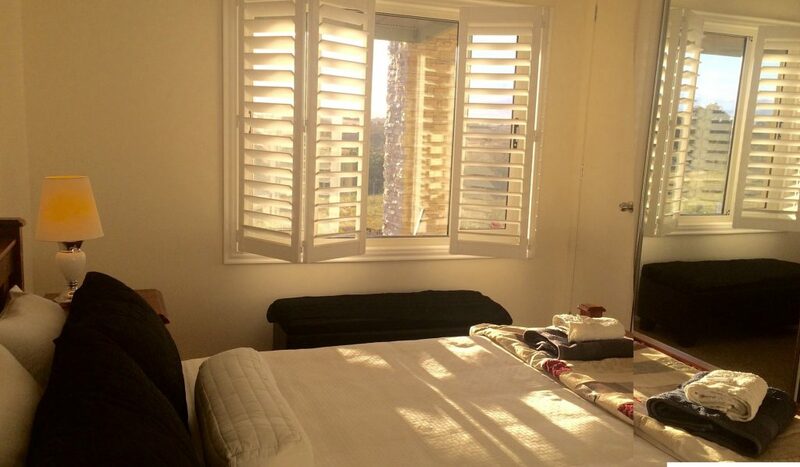 The private apartment is designed to ensure your stay is both relaxing and enjoyable. You can wander over 100 acres of sheep grazing land or watch an awe inspiring sunset or sunrise. The unique location also ensures you’ll see the best dark sky anywhere for stargazing. Two of the best single places to stay with a contrast in moods. Cranford Cottage offers the ultimate luxury accommodation for one or two couples. Looking out into the countryside but still only minutes away from the sites and attractions of wine country, and with all the modern conveniences and comforts. 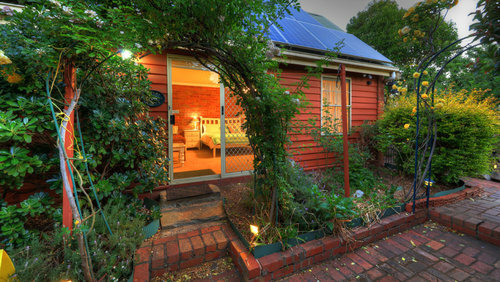 While similarly comfortable, Mt Ida Eco Cottage will have you focusing on place and the present for the couple looking to hide away. 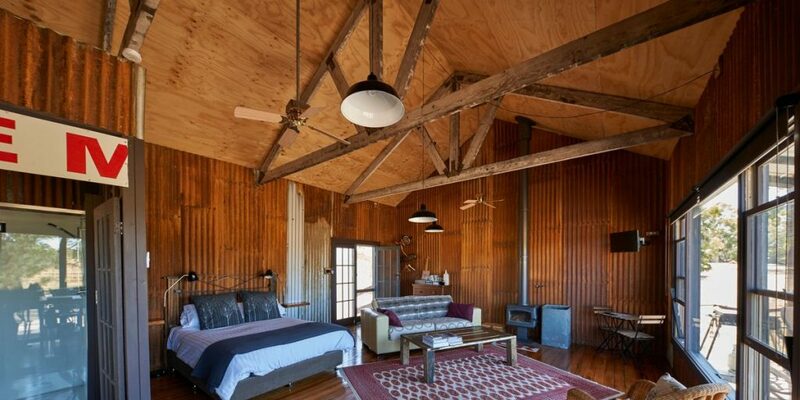 This fun, funky rustic cabin is off the grid and will help you disconnect and unwind, without adding to your carbon footprint. 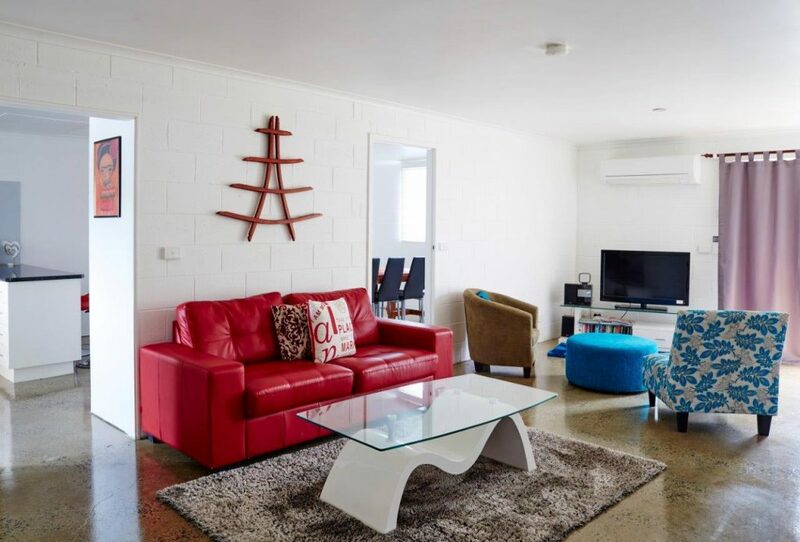 This modern and stylish motel has a range of options, from rooms and luxury units to a fully contained house that sleeps up to 10 people. All feature bright, modern decor that will have you relaxing as soon as you step in. 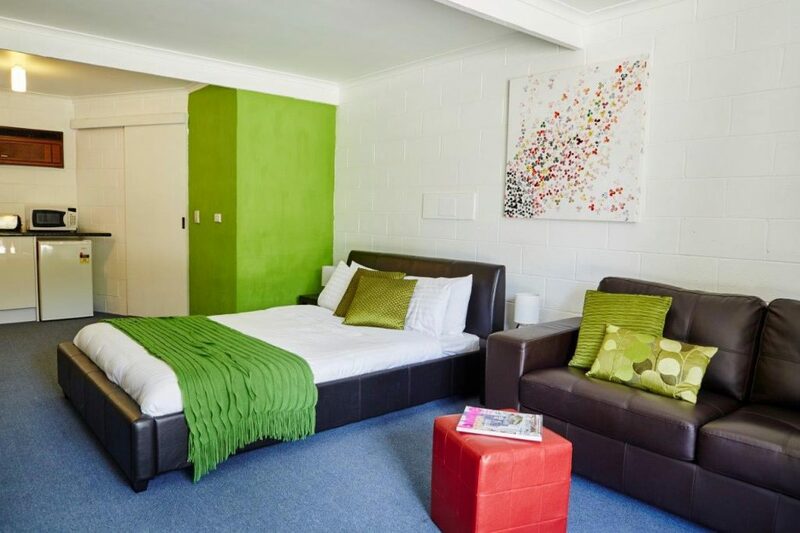 Every aspect has been considered, with comfortable beds, spacious bathrooms and top quality toiletries provided. 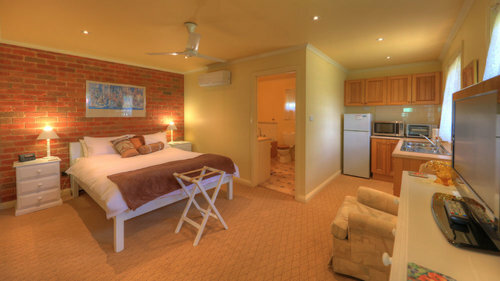 It’s the no-stress, easy and comfortable option for your stay in Heathcote. 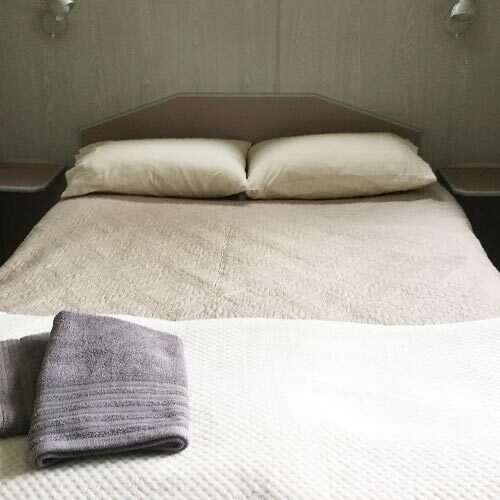 In a converted pub from 1857 you will find Heathcote’s plushest accommodation, with a number of perfectly curated suites, centred around a dining area and lush garden courtyard. The beautiful red brick pathways blend into the interior walls for a cohesive homely aesthetic. All are fitted with the latest technology in entertainment and environmental control. Most are fitted with double spa/shower and there are pet-friendly options. 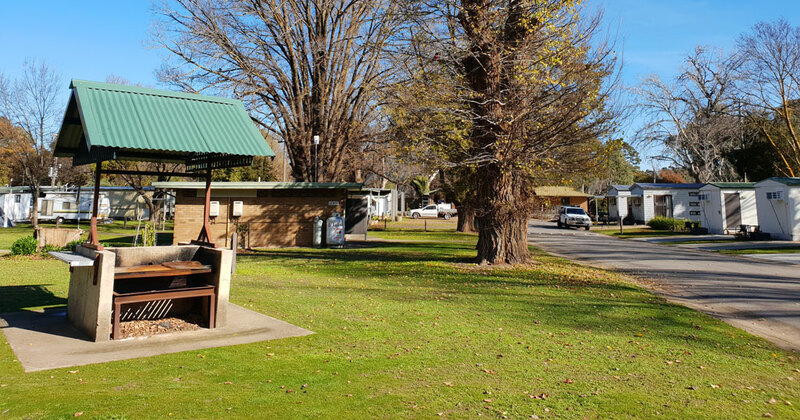 Heathcote Queen Meadow is a caravan park that also features comfortable and affordable cabin accommodation. With a range of cabins available, all are equipped with television, microwave and fridge, and all have access to a central barbecue area. Two of the cabins feature an ensuite for that premium motor holiday feel, and the largest cabin can sleep up to six. Just minutes from the centre of Heathcote and with easy access to multiple wineries and other attractions. 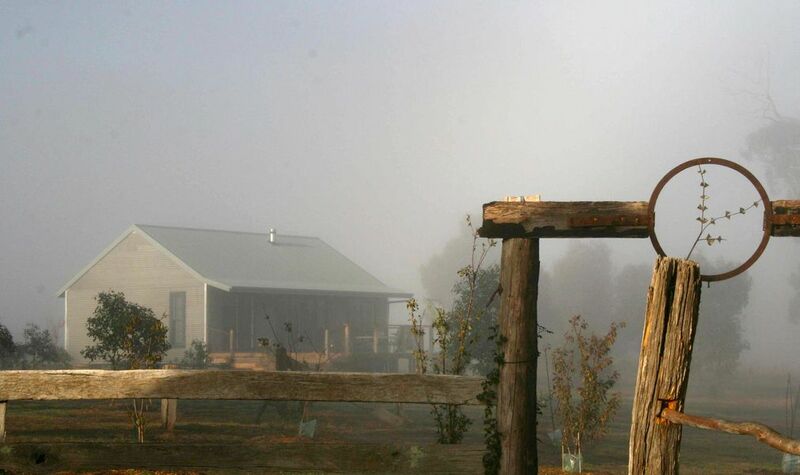 Read more about the Heathcote wine region and our tour offerings.